Faisal Vawda Is A Super Rich, Successful Businessman And Here's Everything You Need To Know About Him! 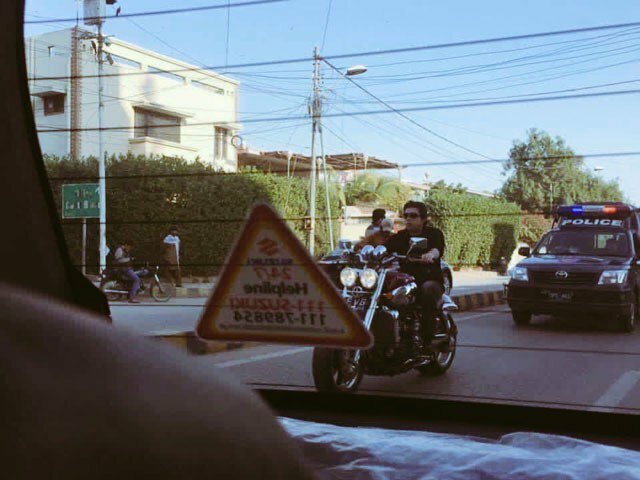 Faisal Vawda Is A Super Rich, Successful Businessman And Here’s Everything You Need To Know About Him! 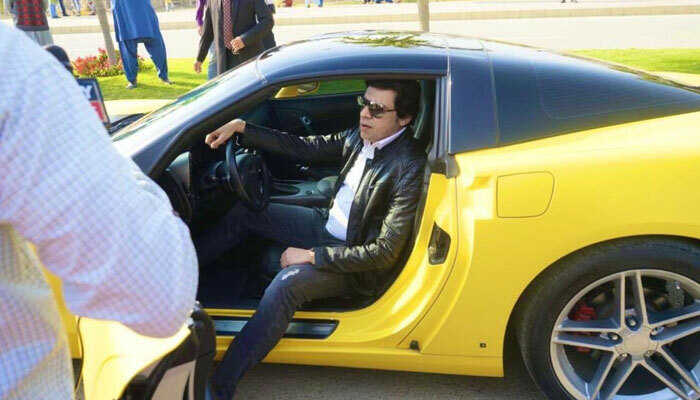 Federal Water Resources Minister Faisal Vawda, who is often spotted driving sports cars and bikes on the streets of Karachi, has once again stirred social media as pictures of him stepping out of a sports car have gone viral and people weren’t reluctant to troll him. Faisal Vawda belongs to one of the richest families of Pakistan and he’s the managing director of Vawda groups and is taking it to the heights of success with each passing day! In 2007 he was charged with many cases amid PPP’s government which he cleared till 2009 and that was the time when he actually thought to come into the politics. In 2010 he joined hands with Pakistan Tehreek-e-Insaf’s Leader Imran Khan and determined to do something for the betterment of the country. He has been a member of the National Assembly of Pakistan since August 2018. In 2018 a petition was also filed for his disqualification for not disclosing his foreign properties. He’s well known for his wealthy lifestyle and flaunting his cars and bikes which people always turn into a joke and don’t really miss a chance to troll him! The Pakistan Tehreek-e-Insaf (PTI) leader was spotted stepping out of a bright yellow sports car as he attended a ceremony of Pakistan Super League (PSL) franchise Karachi Kings! However, could this be a stunt? Cheap publicity? 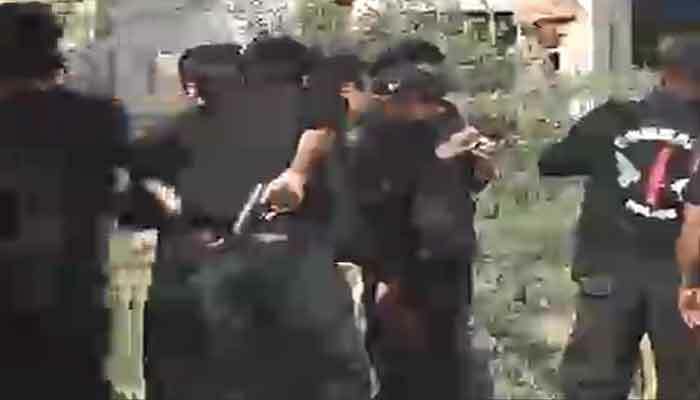 Remember when he was trolled for bringing his pistoalllll to the Chinese Consulate? 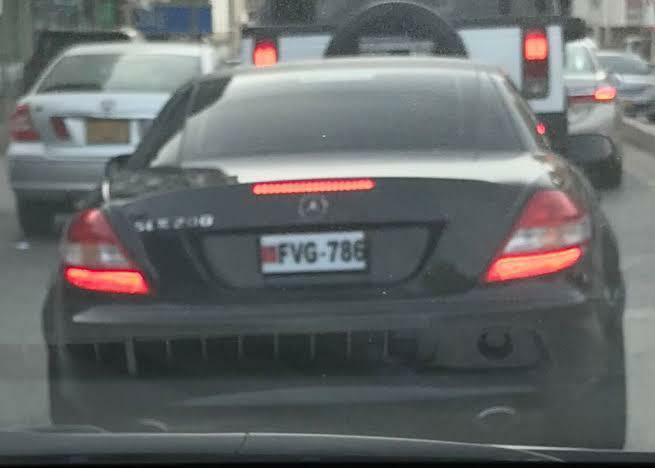 This black Merc belongs to Vawda too. 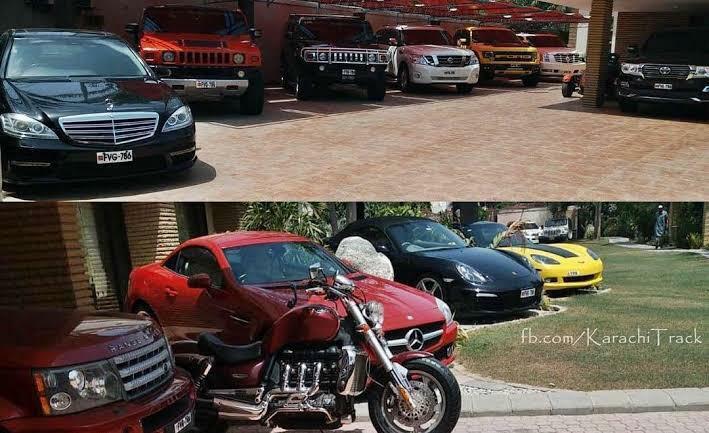 Look at the collection of cars he owns! Check him out riding on that heavy bike. This is the sports car that went viral! So yellow, it hurts my eyes! Here’s how people trolled Faisal Vawda and they are downright hilarious! This guy just exhibited some sarcasm! 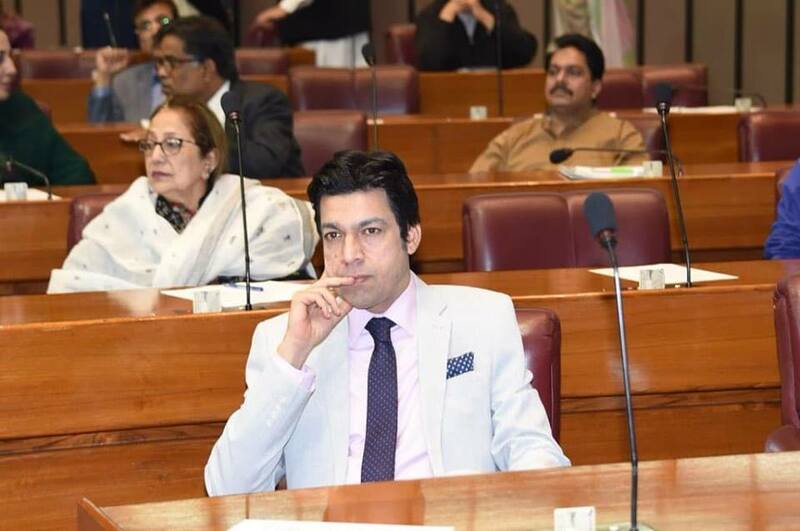 So, what do you guys think of the flashy and subtle (NOT) Mr. Faisal Vawda? Let us know the comments because we’d LOVE to hear your take on this!